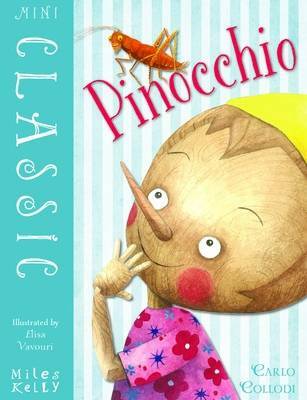 A menacing fairy tale with a moral, Pinocchio follows the perilous adventures of a wooden puppet who dreams of becoming real. 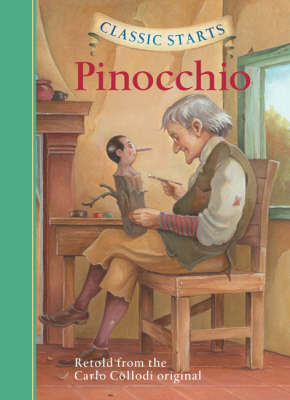 As he journeys from the deceptive "Field of Miracles" to the land where lazy boys turn into donkeys, Pinocchio's unrestrained curiosity, dishonesty, and selfishness put him in constant danger. And all the while his nose keeps growing larger whenever he tells a lie . 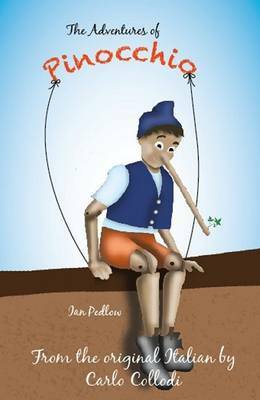 . .
Buy Pinocchio (Sterling Unabridged Classics) by Carlo Collodi from Australia's Online Independent Bookstore, Boomerang Books. 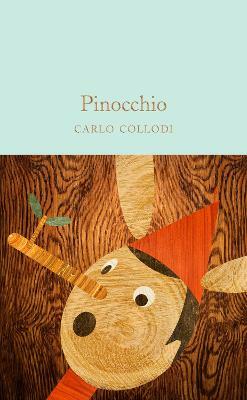 Carlo Collodi, the pen name of Italian writer Carlo Lorenzini (November 24, 1826-October 26, 1890), was an Italian children's writer known for the world-renowned fairy tale novel, The Adventures of Pinocchio. Dr. Arthur Pober has spent more than 20 years in the fields of early childhood and gifted education. Arthur is currently the US representative to the European Institute for the Media and European Advertising Standards Alliance. Scott McKowen has created award-winning posters and graphics for theater companies across Canada and the United States. His work has been exhibited in art galleries on both sides of the border. Scott was also commissioned by the Royal Canadian Mint to design Canada's 2001 silver dollar.